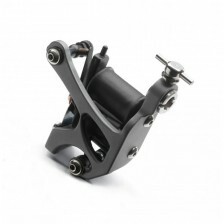 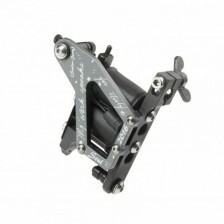 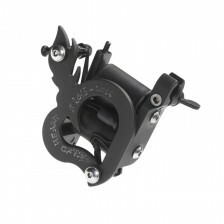 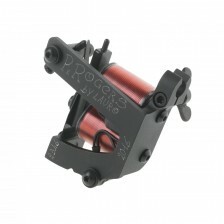 You could say the tattoo machines by Lauro Paolini’s manufacture are the most famous machines for tattooing in the world. 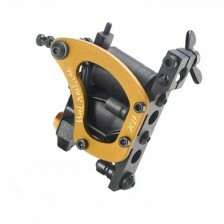 Lauro himself started creating them in 1996, and over 50 000 pieces have been sold since then. 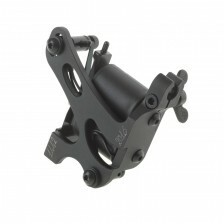 They are popular mainly because of their precise manufacture, reliability and stabile performance over the years.